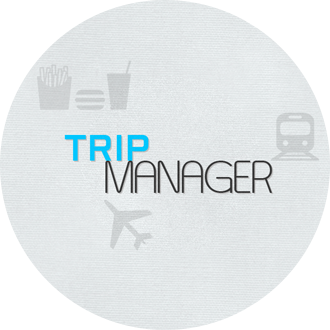 Trip Manager, an iOS app built for managing your travel expenses! 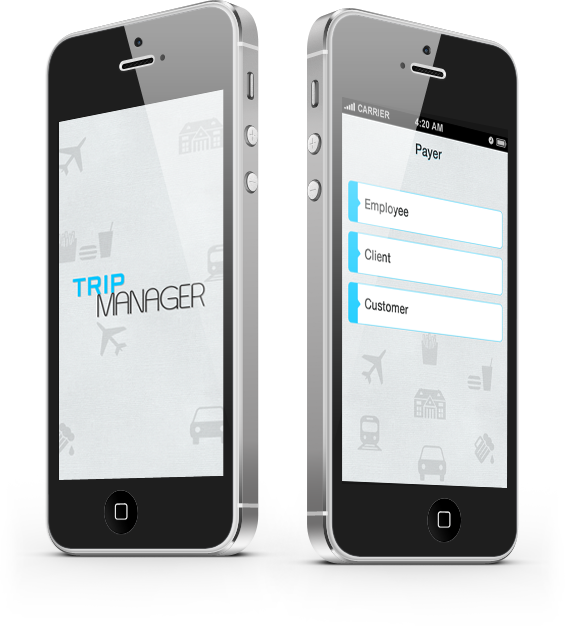 Our iOS app developers designed this app in such a way that it allows various users to fill in travel details that make their travel easy to remember in long run! 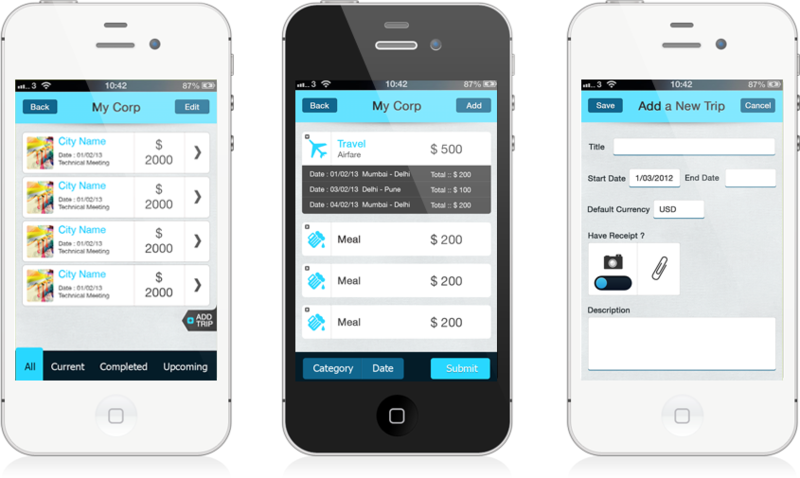 There are fascinating features which make this app an absolute helping hand.